Your event, Your guests, Our expertise! Got a big outdoor event or exhibition coming up? Perhaps it's a county-show, a trade exhibition, or a jobs fair? Or maybe you're planning to stage a retail coup with your very own branded pop-up outlet? Whatever the event - you know what you want; a personalised, branded, temporary space where you can showcase your goods or services to maximum effect; a space where you can meet and greet visitors - and woo potential customers - in perfect comfort. With all the facilities and equipment, you need - whatever the vagaries of the British weather. Event trailer hire offers you all that - and more! PEMBROKESHIRE COUNTY SHOW and other shows. Mid Wales, Shropshire, Cheshire, Worcestershire, are all on our doorstep, we also operate throughout the UK. Please call or email us with your Event, Show, Exhibition and Hospitality Trailer needs. Bookings for 2019 season now been taken. 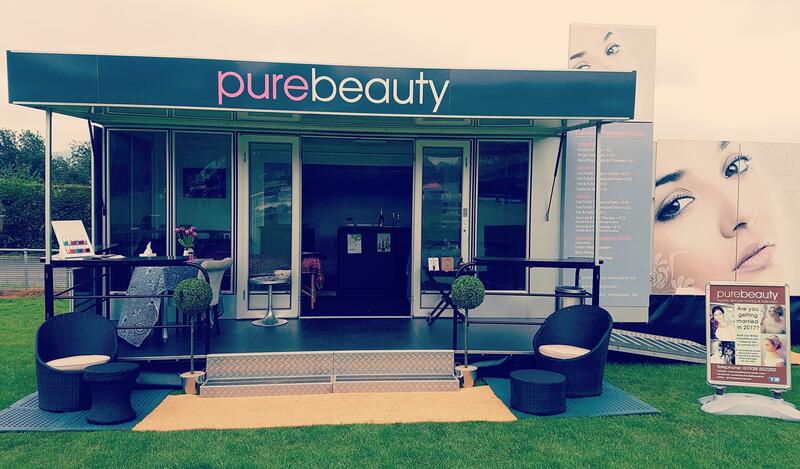 Our trailers offer the perfect, flexible solution to any temporary accommodation needs at all kinds of events. They're robust, roomy, and so adaptable - inside and out! Our bespoke interiors are individually tailored to reflect the needs of your business or organisation to perfection. Whether you need a private indoor space to work in or want to invite visitors or customers in to chat and socialise, we can help create that for you. When it comes to exteriors, we make them work for you. Simply tell us how you'd like the outside of your trailer to be configured, then leave the rest to us. We'll design and build it to your specifications. We even help you make the most of outside space with our added extras. Plus, we'll make sure you stand out from the crowd. We'll maximise your brand's visibility by expertly creating and installing attention-grabbing signage - all according to your brief. Ready to take your show on the road in style, with all the space, comfort and facilities you need? 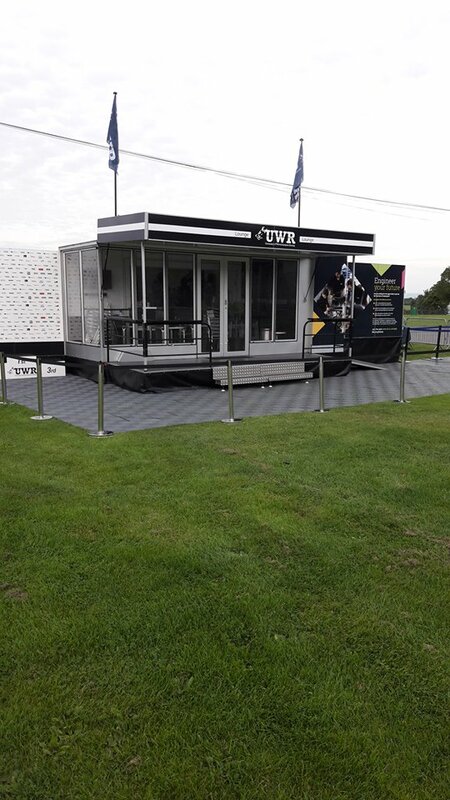 Give us a call on 01938 556695 right now to find out more about our even trailer hire options and how we can help you create an enjoyable event that leaves you free to work it!